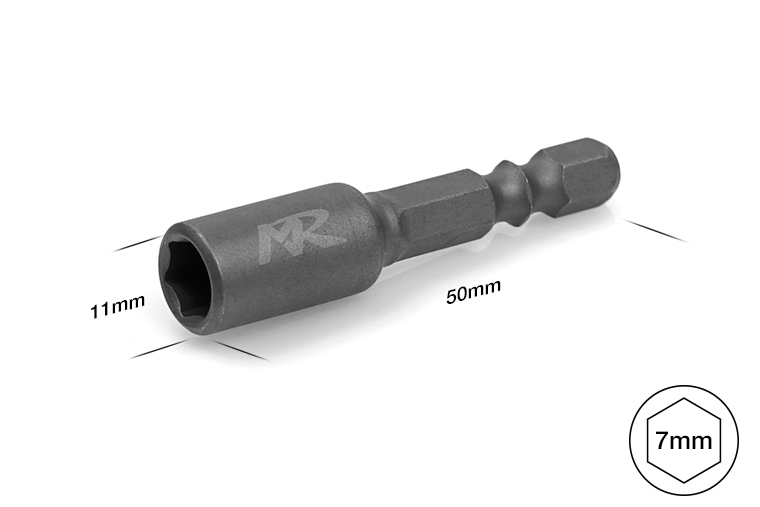 MR-SEND70 Electric Metric short type Nut Driver 7.0mm for Professional Electric Power Driver-Muchmore Racing. Co., Ltd. 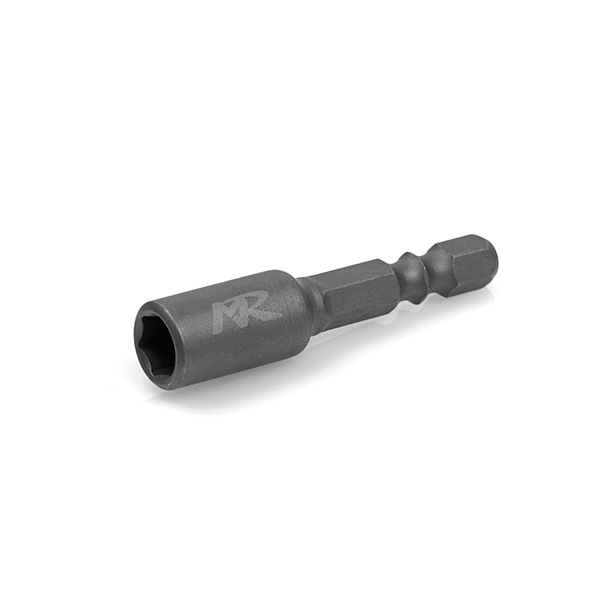 This product is short type 7.0mm Nut Driver. 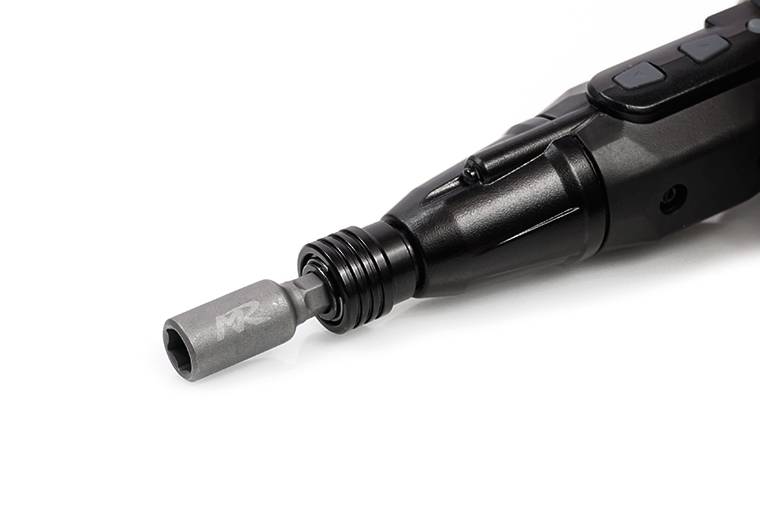 You can using with Professional Electric Power Driver.